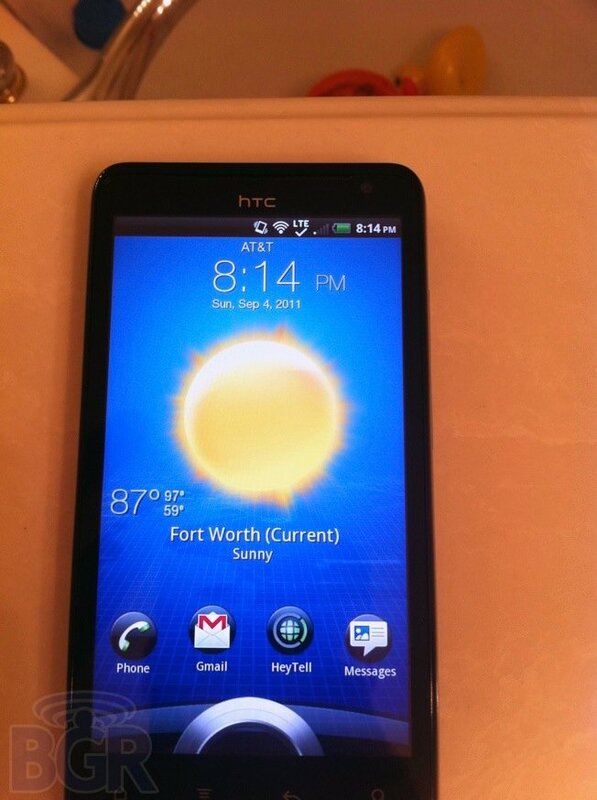 Moving on from one holiday to another, this morning we’re getting a peek at the upcoming HTC Holiday, headed for AT&T’s long anticipated 4G LTE network. While the 4.5-inch qHD display, the 1.2 GHz dual core processor, and the 1 GB of RAM are certainly exciting, the data speeds shown off in these shots obtained by the folks over at BGR are what’s really whetting our apetite: 29.71 Mbps download and 6.43 Mbps upload speeds are enough to make even the most hardened of hearts melt. Keep one thing in mind though: these speeds represent usage on a network that very few people have access to yet. There is no telling how much of a decrease we will see once the network is a bit more active. 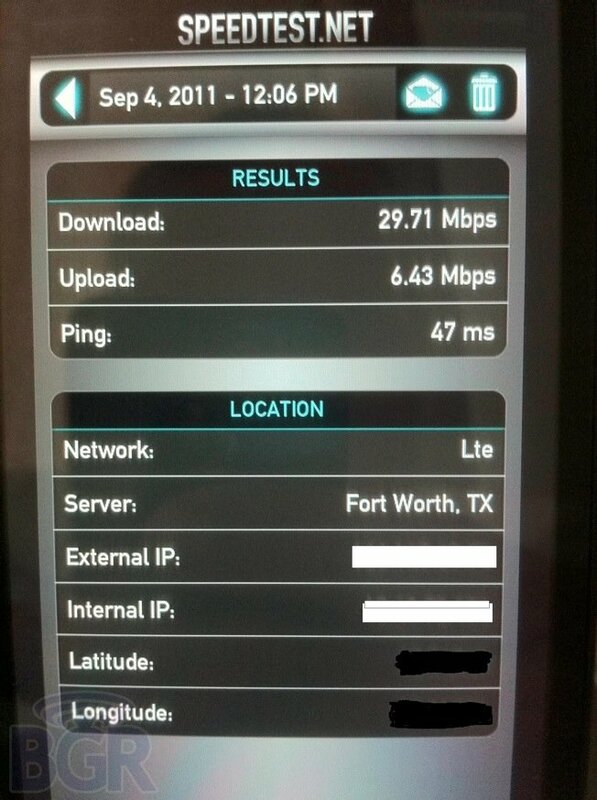 If you’ll recall, we were seeing the same sort of speeds in the early days of Verizon’s LTE. Don’t let it damper your excitement though: even if the network slows down, we’re still looking at a huge improvement over the current AT&T offerings. No word on when the Holiday will grace AT&T’s shelves or what it will cost, but something tells us it will be worth the wait. Hit the source link for a few more candid shots.